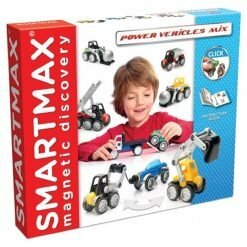 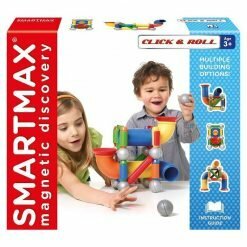 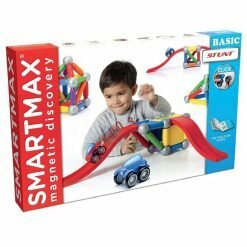 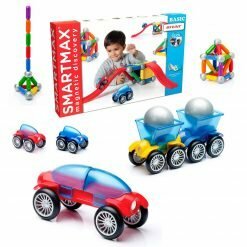 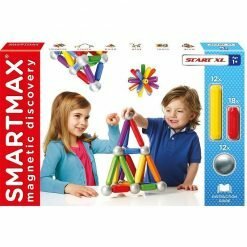 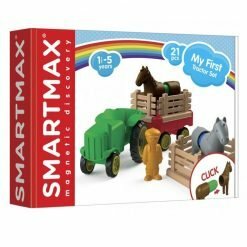 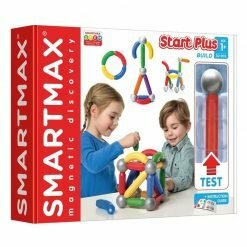 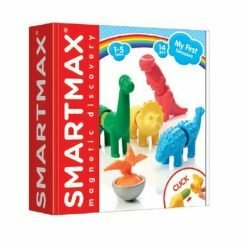 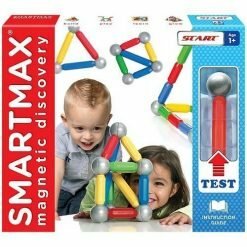 SmartMax My First Dinosaurs is designed for young children between the ages of 1-5 years offering an early, safe, fun and educational introduction to magnetic discovery. My First Dinosaurs set comes with 4 dinosaur animals all split into 2 parts and comes with 1 colorful wobbling dinosaur. 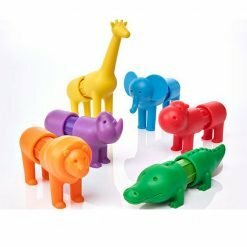 The animals are color coded helping develop color recognition for your little one. 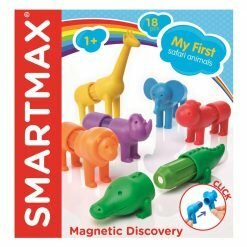 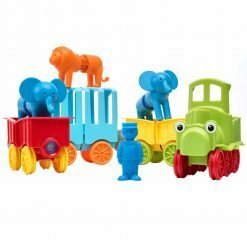 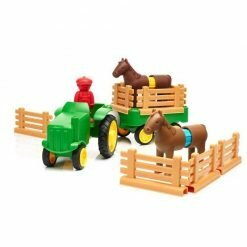 Easy to build and connect the magnets, your little one can also get creative and create crazy combos of safari animals. 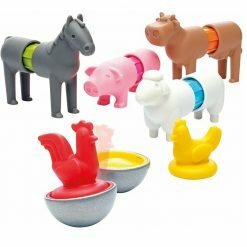 The animals are soft, and the pieces are extra large so that they cannot be swallowed. 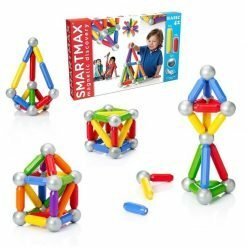 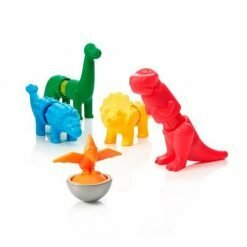 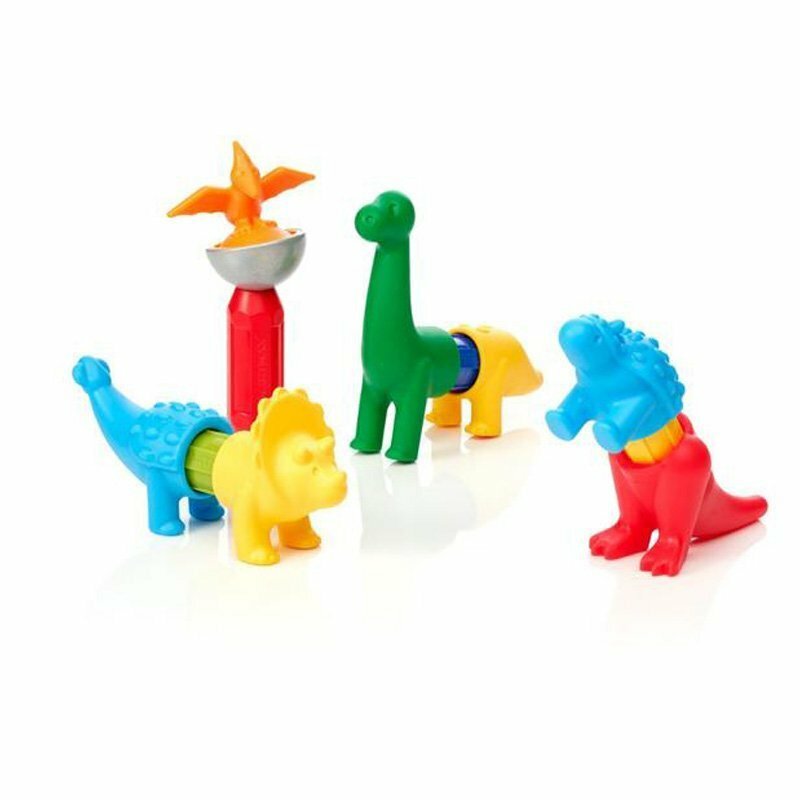 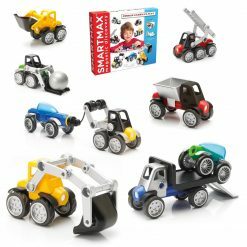 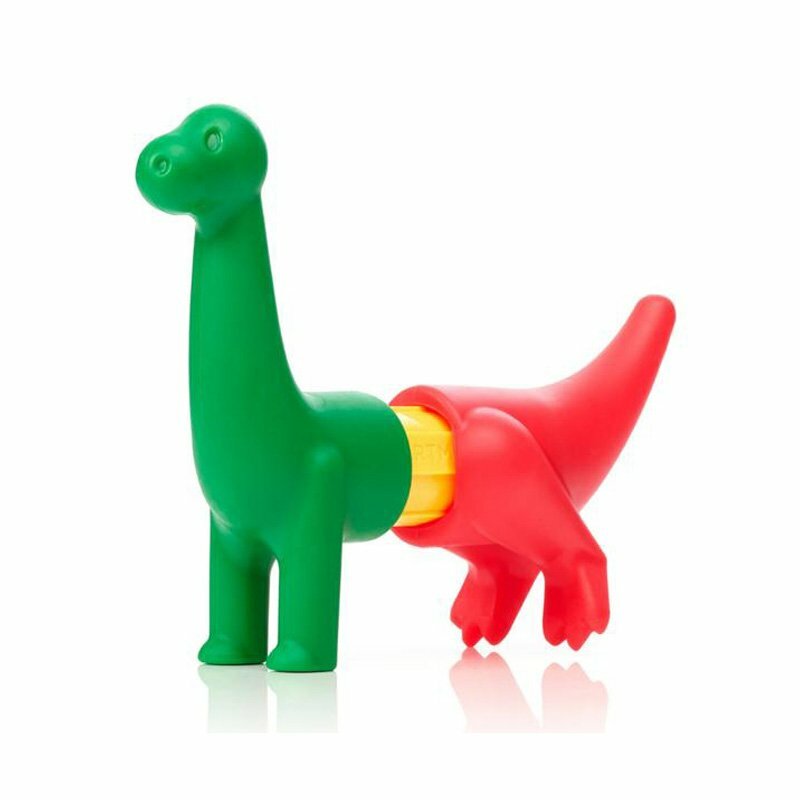 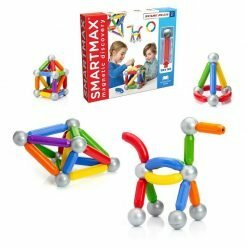 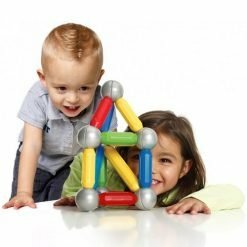 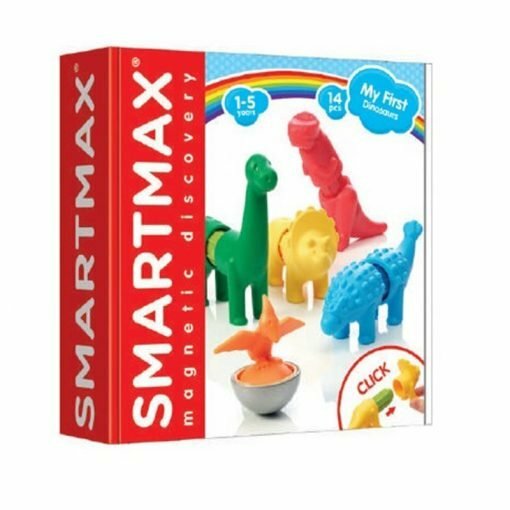 Compatible with all other SmartMax sets this STEM construction toy is perfect for teaching your little one names of different dinosaur animals, colors and plenty of skills, all whilst having fun!